Grace Abrahams can see ghosts. She helps the ghosts of murdered people find justice. 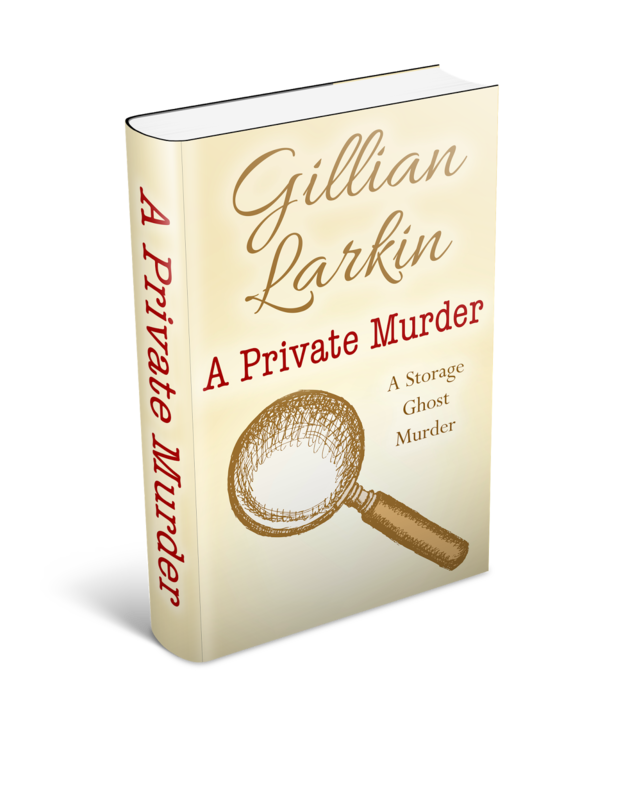 In this story, Grace meets the ghost of Brendan O’Leary, a private detective. Brendan was working on a case before he was brutally murdered. Grace investigates and soon discovers that Brendan’s business partner is a suspect. But someone is watching Grace as she gets deeper into the investigation. Who is this person? And why are they so interested in Brendan O’Leary?